Lovely Links #8 - Sugar, Darling? Oh I do love a good wiggle dress, and these beauties from Stop Staring are real pearlers! The on ein the centre is my absolute favourite, probably becasue it's metallic and glitzy and we all know that's what I go for! 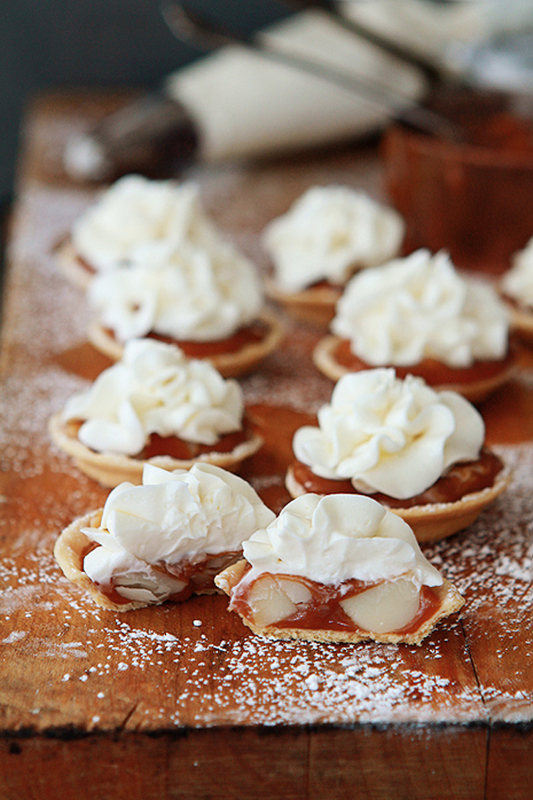 These naughty little devils are pretty much my perfect dessert combining four of my favourite things - pastry, caramel, macadamia nuts and white chocolate. Dreamy! You can find the recipe here - I'll be making these for myself when my birthday comes around! 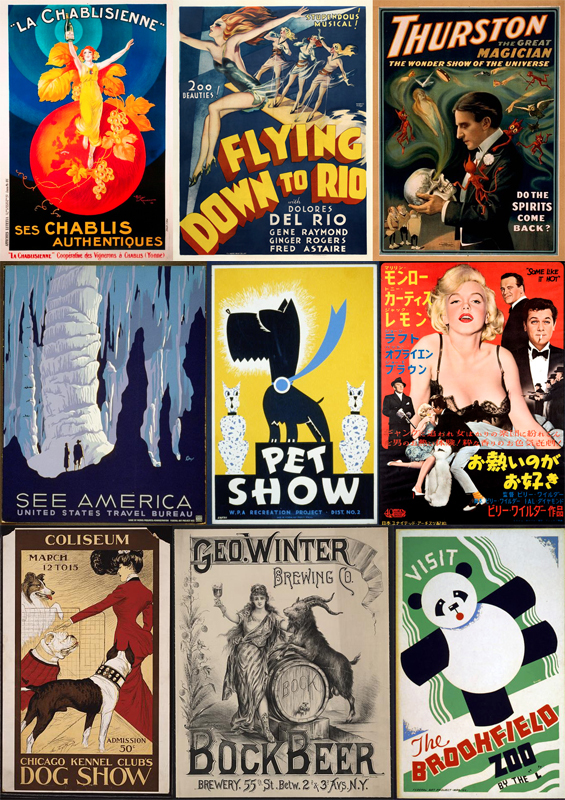 If you're looking for some new wall art but can't afford something store bought why not head over to Free Vintage Posters, download a few and pop them in some cheap frames from Wilkos?! 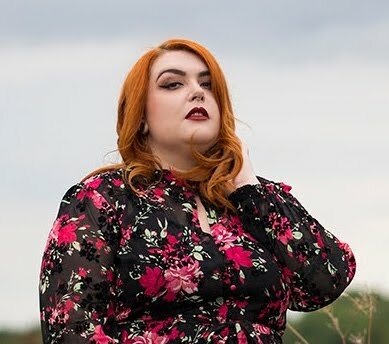 Above are a selection of my favourites but there are lots and lots on there to choose from! 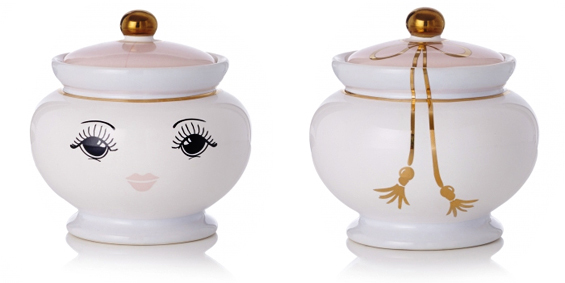 Is this not the cutest sugar pot you've ever seen? It's by Miss Etoile and is most definitely going on the birthday list! 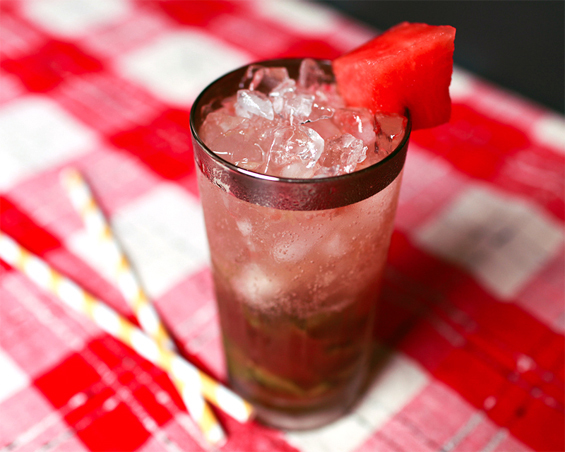 This watermelon mojito sounds very good right about now, I just need the nice weather to come back so I can sit in the garden with it and a good book. 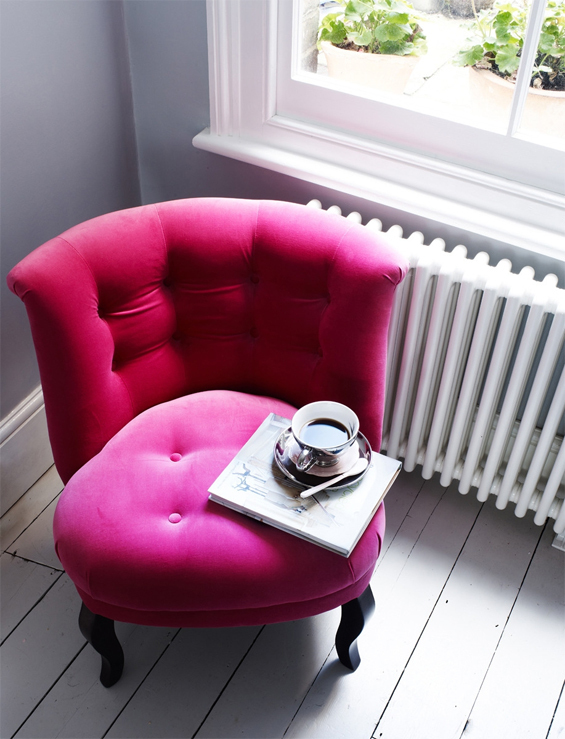 I'd also be quite happy sat drinking one in this to die for pink velvet tub chair. This would add a gorgeous shot of colour and fun to any room, I think it would take pride of place by the window in my dream library! 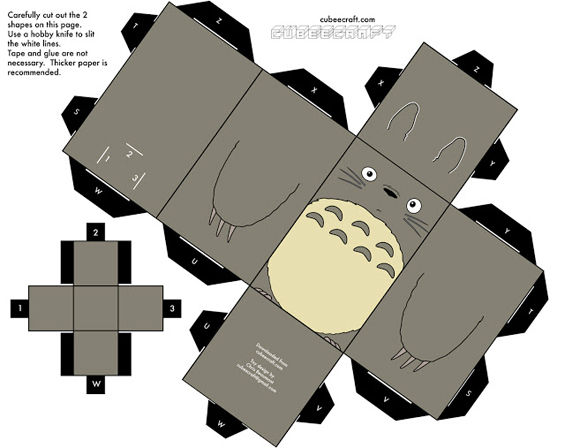 If you're going to be giving any little gifts soon why not package them up in this super cute Totoro box? Perfect for the Ghibli fan in your life, or for anyone that loves cute fluffy confused looking creatures. 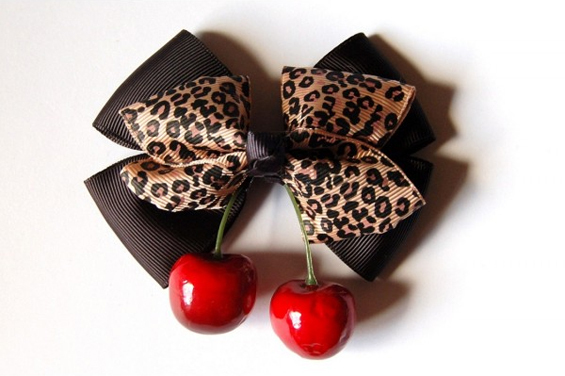 Last but not least this cherry bow hair clip from Miss Foo Foo Von Lady Garden is a treat, I think it would look stunning teamed with a gingham dress when heading out for a picnic! Plus it's on sale for only £4.54!